Has the end come for Theresa May's tenure as PM? "Out at [25.0] last week, May is currently [1.65] to exit 10 Downing Street before 2019 begins." Not the most exciting development of the day as Theresa May uses a press conference to insist she fights on. "Leadership is about taking the right decisions not the easy one." Former Downing Street Press Secretary, Alastair Campbell - one of the leading proponents of the 'People's Vote' referendum - has been keeping a close eye on the Betfair Exchange markets today. 14:26 - Grayling the next to go? Reports that Transport Secretary Chris Grayling is also considering his position. He's available to back at [19.0] in the 'Next Cabinet Member to leave' market (any winning payout would be on a dead heat basis as Raab and McVey have also gone today). His absence from Parliament might be a mystery but the options around Michael Gove's future have started to become clearer, with sources hinting he's been offered the Brexit Secretary role after Dominic Raab's departure. The question is, will he do it or will he resign and go for the leadership instead? 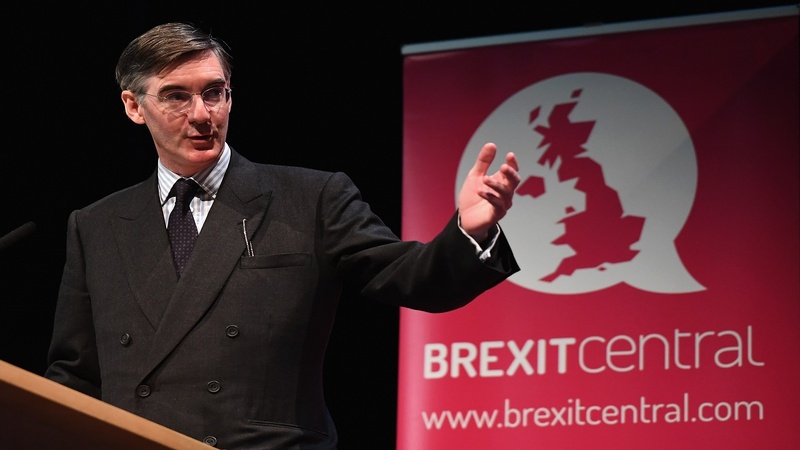 With hard Brexiter Jacob Rees Mogg unsurprisingly hinting at a vote of no confidence in the Prime Minister, the prospect of another General Election looms large. The Exchange layers expect a close battle, with the Conservatives trading at [1.96] to win most seats and Labour trading at [2.2]. 'No Overall Majority' is the [2.4] favourite in the Overall Majority market, with the Tories a [3.1] chance and Labour available to back at [3.65]. As Jeremy Corbyn responds to the Brexit deal in Parliament, he remains the favourite in the 'Prime Minister after May'. market, trading at [5.7]. Freshly out-of-a-job Dominic Raab has been backed in to [6.6], reflecting the support in the Next Conservative leader market we discussed earlier. Michael Gove - mysteriously absent from Parliament this morning - is a [13.0] chance. Somehow we are now in a place where Michael Gove of all people could become Prime Minister. As Theresa May stands up in front of Parliament to discuss the Brexit deal, it's worth taking a look at a few of the Exchange specials we have up on site. 'First to happen - Brexit or a General Election?' could be an interesting one to follow amid rumours of a vote of no confidence in the Prime Minister. Work and Pensions Secretary Esther McVey has joined Dominic Raab in quitting the cabinet in protest at the Brexit deal, claiming it 'does not honour the result of the referendum'. 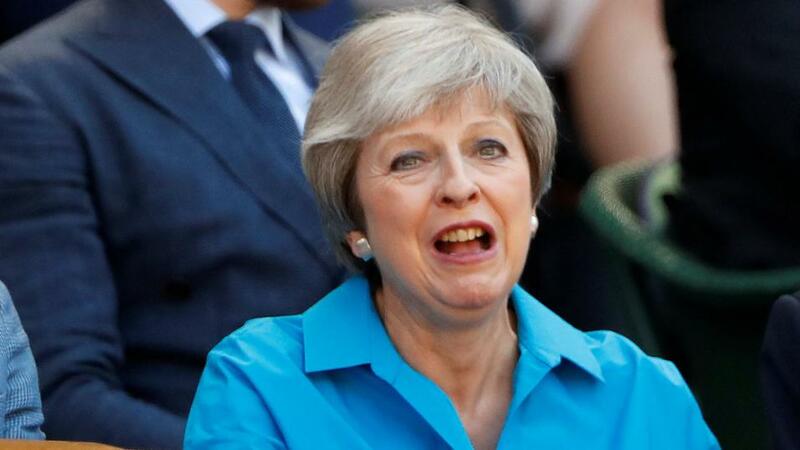 Theresa May is strongly fancied to leave the post of Prime Minister this year as the fallout of the Brexit draft agreement continues. Out at [25.0] last week, May is currently [1.65] to exit 10 Downing Street before 2019 begins. Home Secretary Sajid Javid is considered the next likeliest candidate to lead the Tory party at [7.6] with perennial contender Boris Johnson the only other in single figure odds. With Westminster in turmoil there are question marks over whether the UK will actually exit the EU on March 23, 2019, that option now [1.73] on Betfair having been backed at [1.33]. And people are speculating on the prospect of a second referendum -a 'People's Vote' before the end of 2020 has been backed in this morning to [2.6]. UK Politics: Could investigation into Arron Banks derail Brexit?